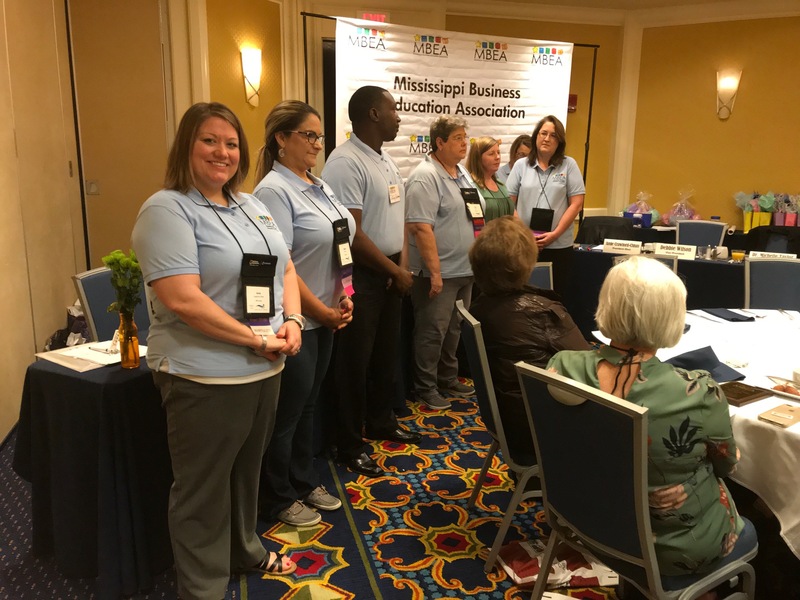 The Mississippi Business Education Association 2018 Conference was held in conjunction with the Southern Business Education Association Annual Convention. The convention ran from Wednesday-Saturday, October 17-20. 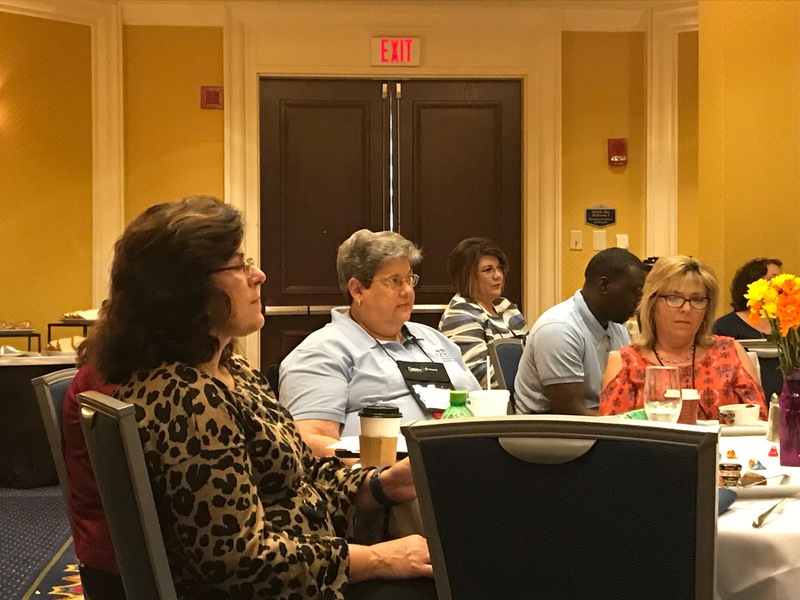 Numerous workshops, engaging speakers, and networking opportunities with business educators from across the southern region were available for attendees. 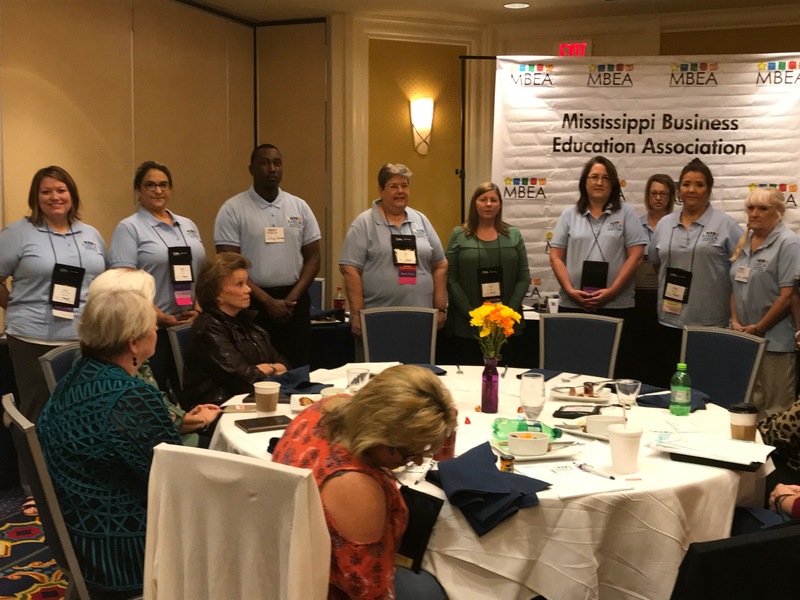 The MBEA Business meeting was held at 8 a.m. on Friday, October 19. 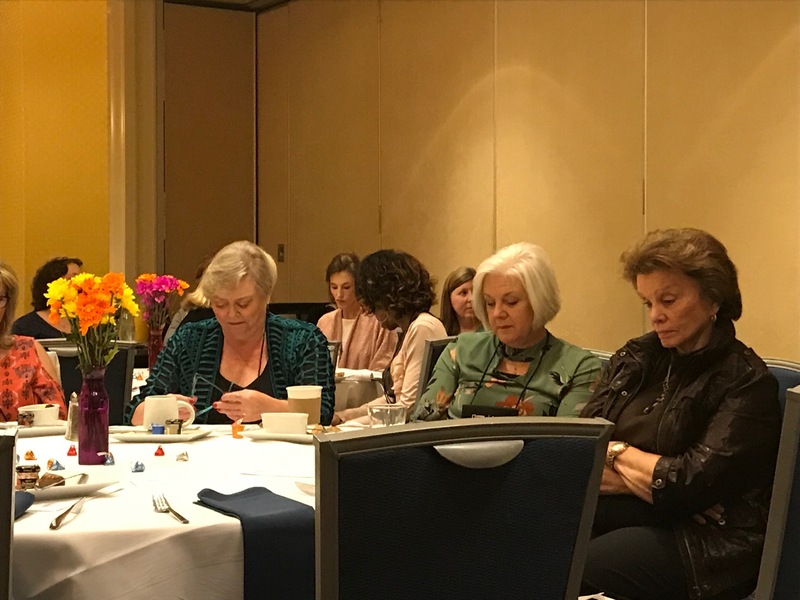 Members enjoyed breakfast, a presentation by Claire Loup of the Federal Reserve, and reports from various committees. 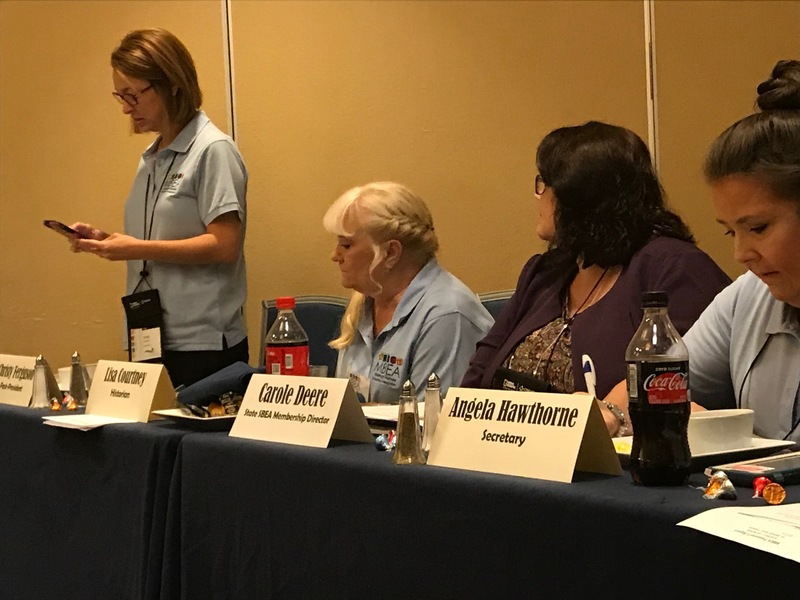 Officers for 2018-19 were elected and installed.